Accessibility to the shopping centre, tourist spots, metro stations, bus stations, restaurants, markets is an ideal hotel for every tourist. 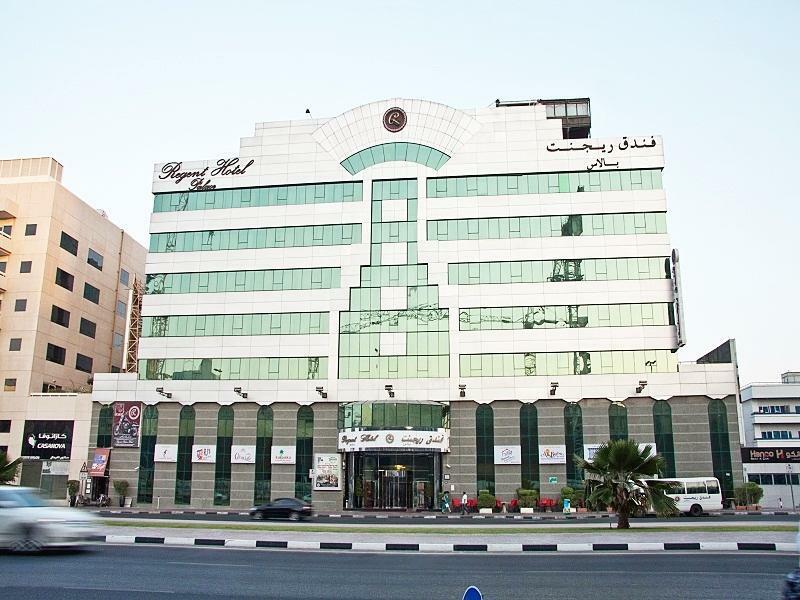 The hotel has everything to offer; gym, swimming pool, 4 clubs/bars, rooftop, and shisha bar. My only concern is their facilities. Its a bit old and some needs fixing especially the washroom. Their hot and cold shower is "hot" during summer even if you choose cold. The toilet knob needs to be sturdy because twice I have been here and it seemed it has been used overtime and has been loosen already. Nevertheless, the comfort of what you get from a hotel is truly present. Thank you. 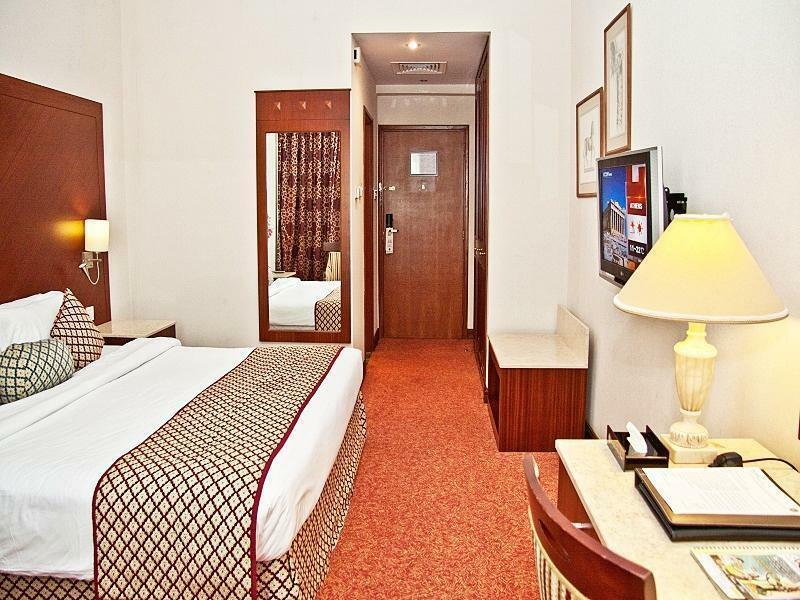 Location is excellent, near the metro station and easy access to taxi. Bur Juman Mall just opposite and lots of restaurants around. They welcome their guests in lovely arabic style giving Dates and Drink. The rooms are spacious and cozy. As a Travel Consultant I would recommend this hotel especially for the location. However, I have a couple suggestions for Management. Firstly, as 4 star hotel you should have sufficient Iron and Board. It's very inconvenient for your guests to have to share 1 Iron and Board. Every time you use the Iron and Board the staff request you to place it outside your door so that another Guest can have access to it. It's a bit ridiculous. Secondly, when my group and I were checking out, some members of our group were being charged for items in the minibar that were not used by them. It created a very embarrassing moment for some of my members and I hope in future such things will not happen again. Beside these 2 issues, everything else was fine. The hotel is always busy because its in a prime location. A lot of guests who checks in from time to time. But hey! Everything you need and explore is just within the vicinity of the hotel which is the most advantage; Malls, Bars, Restaurants, Metro, Bus. In terms of rooms, its big and comfortable. Although in my preference its a bit dark maybe because of their interior design which mainly is dark red. the toiletries is a bit like old which needs a replacement. Nevertheless this hotel is perfect. Accessible to anything you need. The staff are also friendly. I highly recommend the hotel to my friends who wish to visit Dubai. Other than the location nothing is good! The staff is rude, the hotel is dirty! Found cockroaches as well! Was not allotted the room as promised . When I started the shower the first day there was dirty water. Towels were worn out. Overall horrible place! Stayed here for a night and I regret it! The staff is absolutely rude. The filipino lady by the name of Floral should be at the reception as her attitude and arrogant nature is not meant for a job like this. There was no towels in the room and when I called the House Keeping guy he was just dumb struck and staring at me like I asked for gold. At the reception when I asked her the other staff was giggling. They don't respect the guest. And the rooms and toilets are absolutely dirty. There were cockroaches in the corridor as well. Sadly not staying here again. I would recommend no one should even if you get a room for free. They really need to fix a lot of things here. 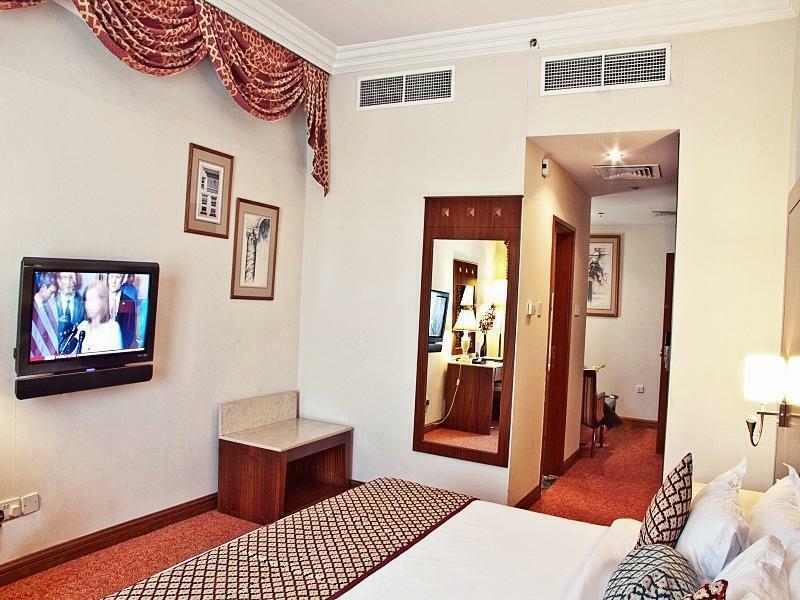 The hotel is great, the food is great, the facilities are great, and the location is pretty awesome (next to the two metro lines in Dubai, and 15 minutes away from downtown and the airport as well). However for some reason they host parties with extremely loud music. During my entire stay, there were parties going on from 7 PM to 2 AM and I could barely get any sleep with my entire room vibrating from the LOUD music. Pros: excellent location and good breakfast. Staff were very friendly. The hotel is old and requires upgrades. Some issues with cockroaches. Hotel is aware of this issue and they are going to address this issue in coming days. Excellent staffs and very accommodating. One must keep in mind that the hotel will charge 10 dhs per day as tourism fee (which was not included in Agoda prices). I found out that September is still very hot and not suitable for day time activities. Nice hotel, we were only staying for one night as we had to catch a flight to Delhi. Only comment I would make it that the hotel is pretty far from the main areas of Dubai. However there is a metro in walking distance taking you where you need to go. Nothing beats this hotel when it comes to it's central location. It's next to Burjuman metro station hosts both red & green lines that's why they won't pay attention to pool which is under maintenance for months. Hotel is clean, service staff is prompt and attentive. The location in very good, the property is old, and needs maintenance, wifi is totally not working, room / lobby, complained many times but nothing helped, they kept on saying it will be fixed but nothing. This is the 3rd time I am staying at this hotel as it's very centralized and the rooms are huge. The METRO is just a few mins away and there is a huge mall just across the street as well as plenty of local F&B options. The decor and furniture are very outdated but other than that, i would come back to this hotel again and again when in Dubai. It was very comfortable and convenient because it is near the metro station. I just hope when some customers request for an extra bed, they can provide more comfortable beds than just a simple folding bed that feels like it will break every time you move. Rooms are spacious and clean, breakfast is good value for money. Room doors are not soundproof, so you might hear noise from the outside. Staff did respond quickly and friendly to all my requests. Both metro lines just 2 minutes walking distance, big mall just opposite the hotel. There is also a station for the Big Bus, so everything is very conveniently located. Restaurants of all kinds to the left and right of the hotel. สถานีรถไฟใต้ดิน Burjuman - ระยะ 0.14 กม.